As a public works professional, one of the best things you can do in the new year is to check out ArcGIS Pro – a GIS mapping software by ESRI. I admit, like many GIS software products, ArcGIS Pro can be a little overwhelming to use right out of the box. Even though I am a regular user of ESRI’s older product, ArcMap, the user interface was nothing like what I was used to and the workflows somewhat different. But after trying it out for a few weeks, I have found ArcGIS Pro offers more effective features that increase flexibility, capabilities, and ease of use. It was definitely worth taking the time to figure it out. If your workplace does not yet have a subscription, you can download a free trial to try it out. Because the new software is so different from past products, I went through the great tutorials ESRI has on their website to help me learn the software. After completing these trainings, I felt confident in making the switch to ArcGIS Pro for all of my GIS work. 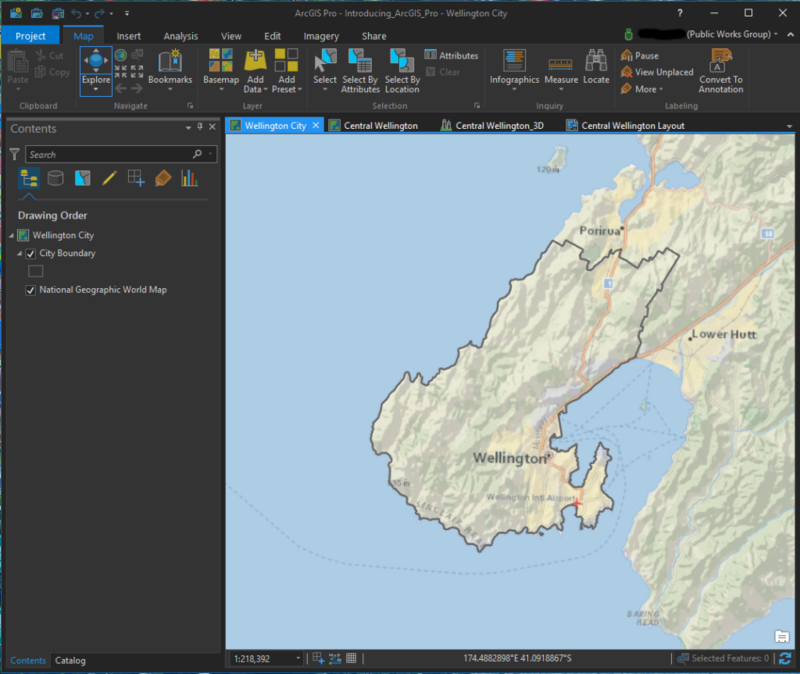 The best way to explore what ArcGIS Pro offers is to download the software and use it yourself so I won’t try to lay it all out here in this post. 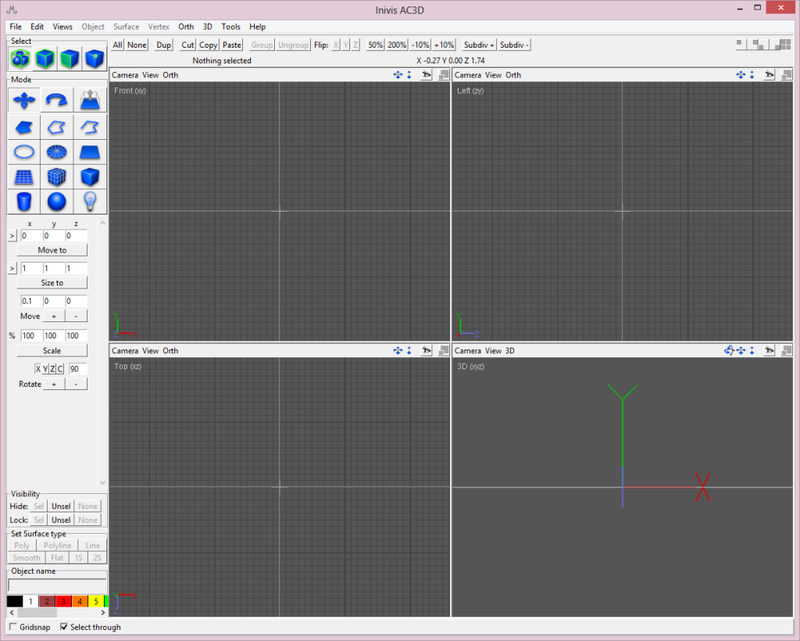 Instead I included a few screenshots from the tutorials so you can get an idea of the layout and look. The data displayed is for Wellington, New Zealand and is provided by ESRI for use in the tutorials. In the screenshot below, you can see the menus are displayed across the top in a manner similar to other Windows-based products. A content window is located on the left and lists the data included in the map. When you start accessing other menus such as catalog or symbology, they will show up in this same space. Then you can switch between them by clicking the tab for each located at the bottom of the window. In this image, I only have the content and catalog menus open. You can also see in this image several tabs shown above the map window. 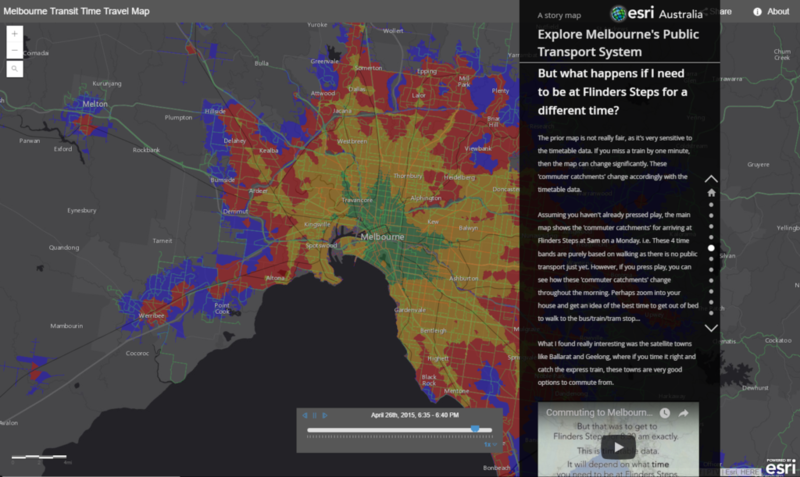 This is because ArcGIS Pro allows you to create multiple maps and layouts as a project rather than just creating one map at a time. With this format it is easy to switch between maps and layouts and copy data from one map to another. In the image below, a layout for this project is displayed. 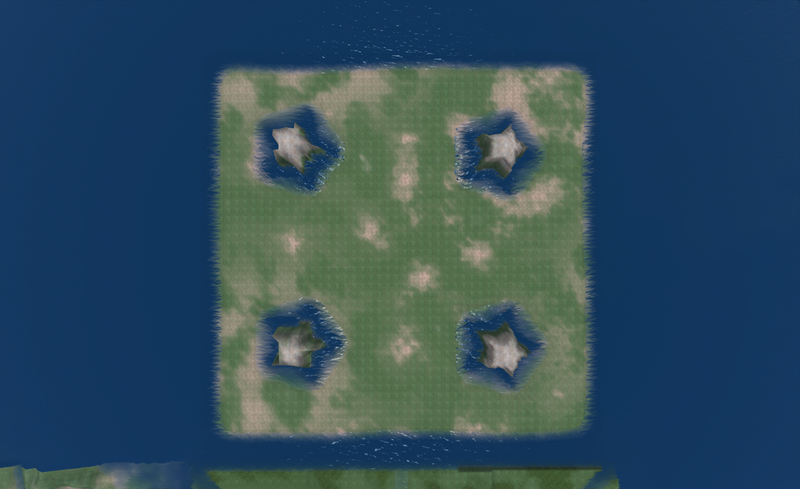 The other feature I really like is the ability to easily create 3D maps. 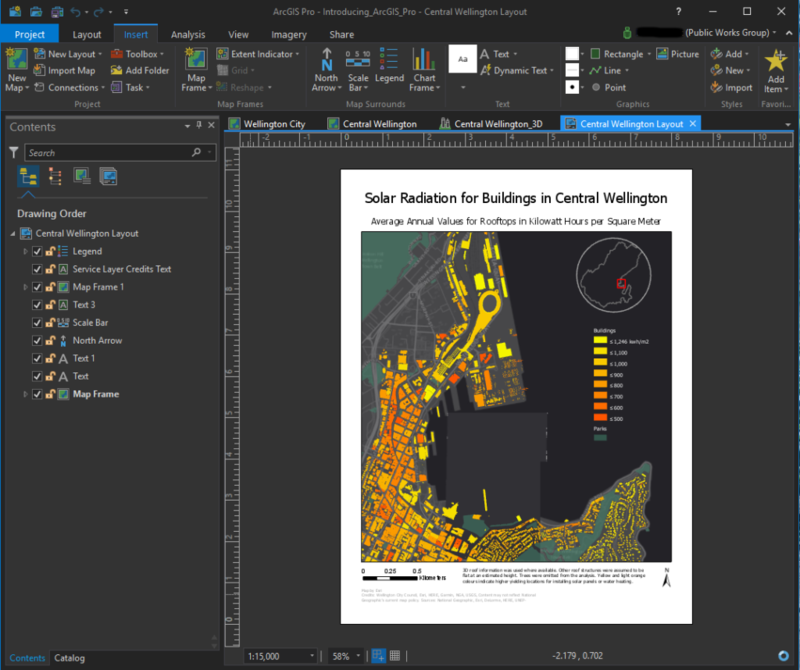 Below is another screenshot of a map showing buildings in Central Wellington, New Zealand. This map displays the same data as shown in the layout in the image above, but in a 3D format. I clicked on one of the buildings to get a pop-out window of the information stored for that structure. Also I had changed the basemap to get an aerial view which displays more of a picture of the ground. Finally in the screenshot below, I had clicked in the Analysis menu to display some of the tools available. You can customize these display windows to show tools you frequently use. Another added bonus with ArcGIS Pro is the integration ESRI included between the software and ArcGIS Online. 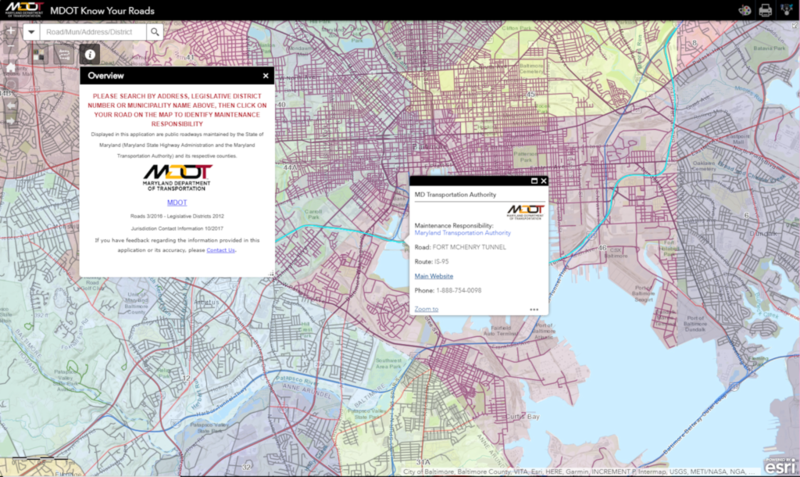 With the Share menu, you can easily copy your maps to your ArcGIS Online account where they can be displayed as web maps or used to create other applications such as story maps. If you regularly read this blog, you already know we strongly believe 3D visualizations and environments will play a big role in the future of civil engineering. 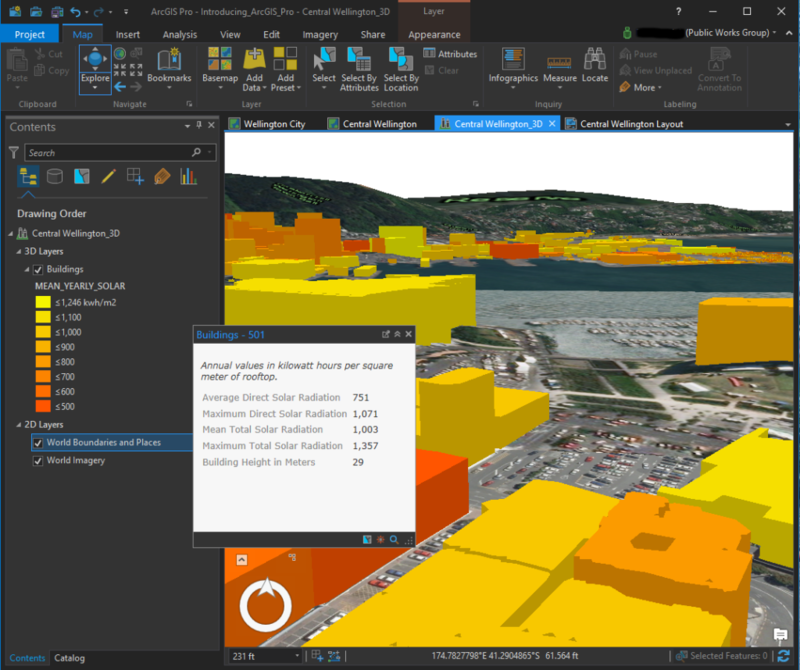 Over the last several years we've seen an increasing use of 3D products to help people better plan and build large-scale developments and structures. Last year, FHWA incorporated 3D into their Every Day Counts initiative, and recently President Obama announced the launch of two new digital manufacturing hubs. It's interesting to note the President's weekly address this week covered those launches along with a push for innovative infrastructure – one day, in our industry, both topics will most likely be closely aligned. But like any change or new innovation, there are naysayers and those who resist the transition, and there is little we can do to change their mind. Like the old draftsman clinging to his ink pen and Leroy set, they will be left behind. Instead of worrying about convincing them, we wanted to reach out to all of you who are looking forward to the future yet might not know where to start or to those of you who might be wondering how to pick up some 3D skills without having to spend a lot of money. Below we've listed several programs available for free or at a low cost. They are grouped by complexity of the software. 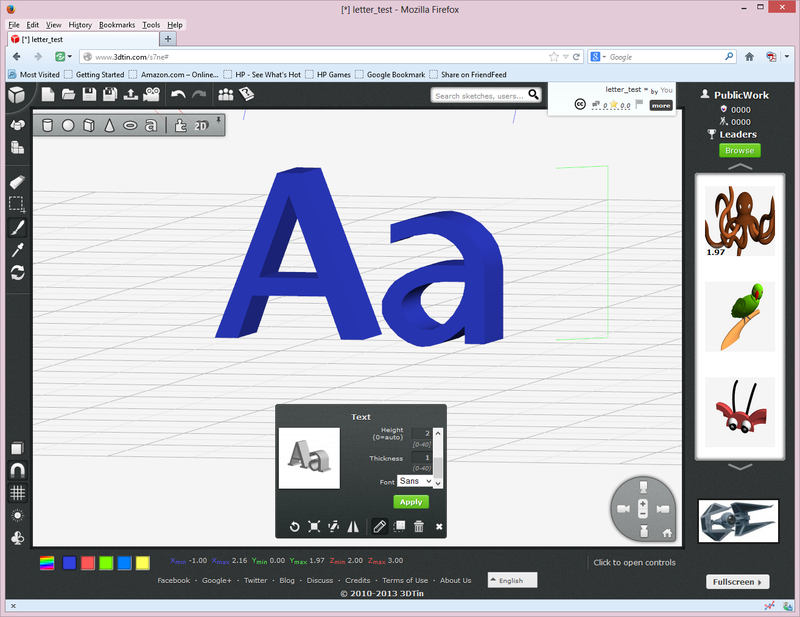 Tinkercad – a web-based program allowing you to create 3D models (this is free for personal use at this time, but may in the future transition to a low-cost subscription based program). 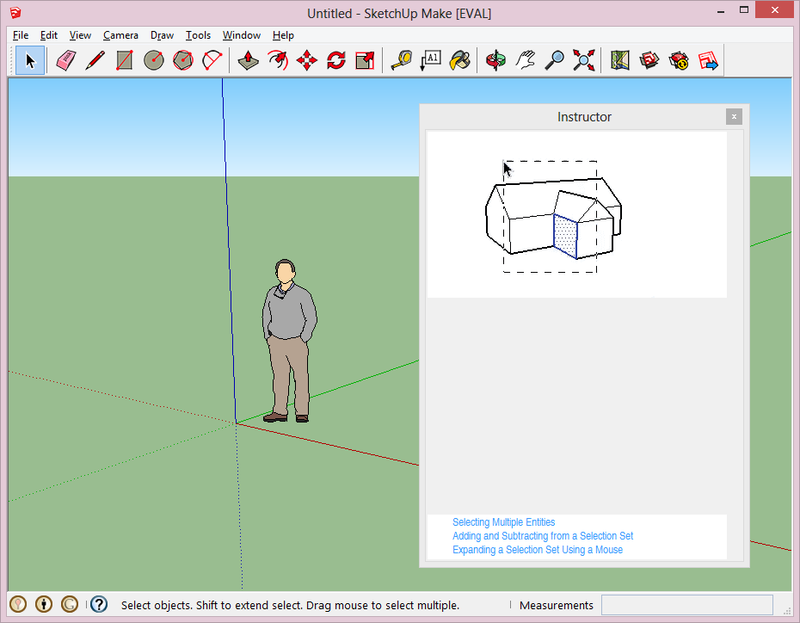 SketchUp – SketchUp Make is the free version of the popular 3D modeling program now owned by Trimble. 3D Tin – this free, web-based program allows you to easily create 3D models. You can save and export them and even send them to a 3D printing site. The key thing to keep in mind before using this site is that it requires a specific type of browser. I was able to use the most recent version of Firefox to access it. Below is the screenshot of a few 3D letters I easily created with the object-based tools. MakeHuman – this is a free, computer-based program that allows you to create human 3D models. 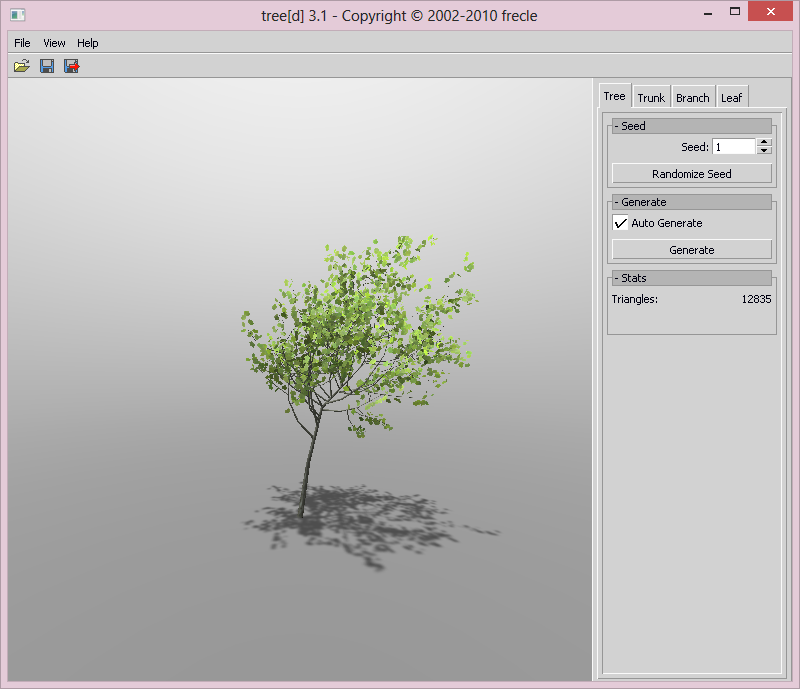 tree[d] – this is a free, computer-based program that allows you to easily create 3D models of trees. Below is a screenshot of the interface. Seamless 3D – this is a free, computer-based program that allows you to create 3D models. Below is a screenshot of the interface. AC3D – a low-cost, computer-based program that allows you to create 3D models. At this time, the cost for one license is $89.95. Below is a screenshot of the interface. 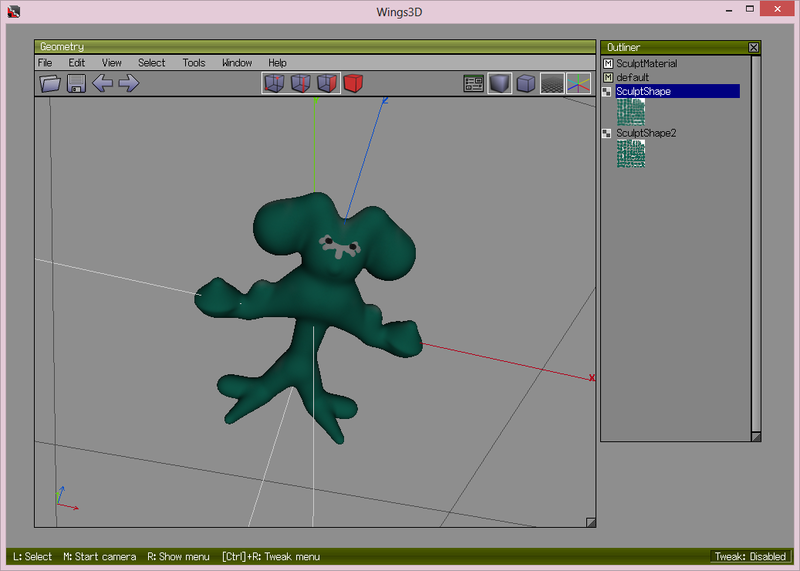 Wings3D – this is a free, computer-based program that allows you to create 3D models. Below is a screenshot of the interface showing a model I uploaded of a creature I made using the 123D Creature software on my iPad. RaySupreme 3D – this is a low-cost, computer-based program that allows you to create 3D models. At this time, the cost of the software is $39.99. 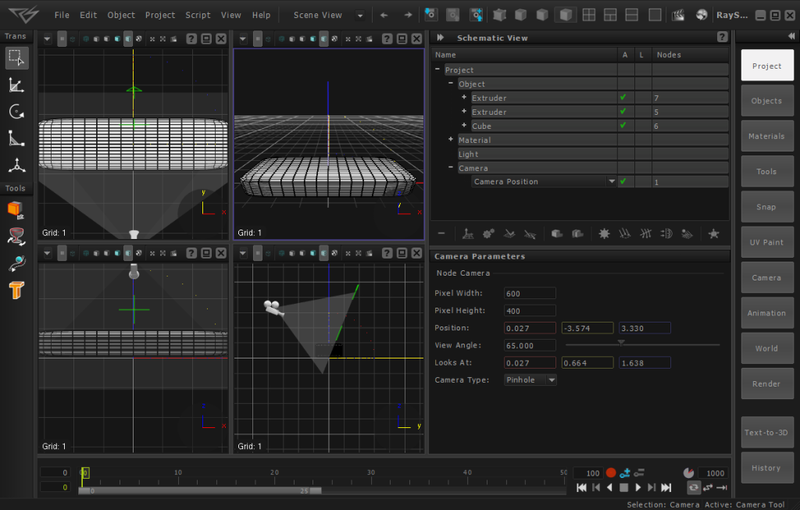 Below is a screenshot of the interface showing a rounded cube. Clara.io – Thanks to Mimetic Core for bringing this site to my attention after I posted this article. The site is in beta, but is very functional and easy to use. I am listing it as intermediate since it appears to offer more advanced 3D features than those included in the Introductory section. 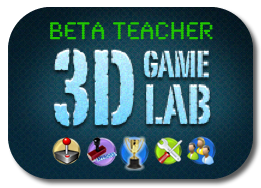 This is a free, browser-based program that allows you to create 3D models after you register on the site. There are also several pre-made models available for you to load and edit to get used to the software. 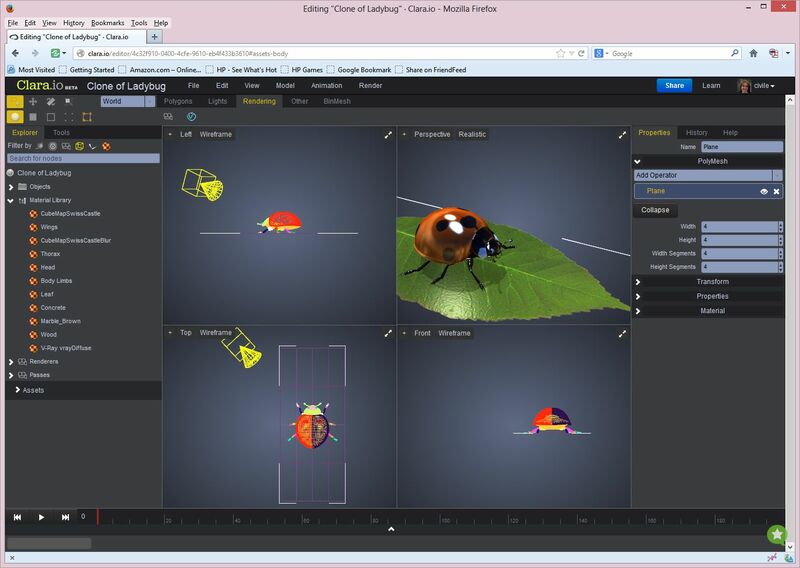 You can see the ladybug model in the screenshot below. Second Life / OpenSim – I'm including these free, computer-based programs even though many in the industry would not probably think of these as 3D modeling packages. This is probably because while both programs have always allowed people to create 3D models, until last year, whatever people created could not be exported for use in other programs. Fortunately within the last several months, a third-party developed the ability to export models created in these environments. So now, people can use the building tools in Second Life or Open Sim environments to easily create a 3D model and then export it. And even though the building of the model is relatively easy, I put the program in the intermediate category because the interface is much different than any of the other programs listed here and might take some time to get used to. This is because instead of just installing a software package and using the commands like a regular program, people build in Second Life/Open Sim by entering the software through an avatar or digital representation of themselves. 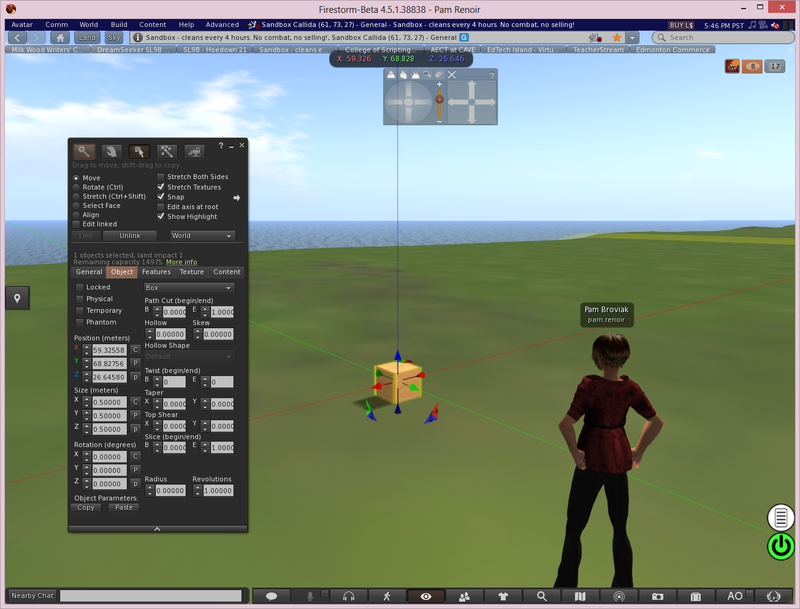 I included a screenshot of the interface below showing my avatar building a basic cube in Second Life. The programs below are more involved than those listed above. Usually they have more advanced features and the interface is more complicated to navigate. While it will take some time to learn these programs, there are many tutorials and resources available online to help teach you what you need to know to use them. Blender – this is a free, computer-based program that allows you to create 3D models. Blender is a very advanced tool with complex features including the ability to animate objects and create scenes, video games, and movies. Because of this, it does take some time to learn this program. Fortunately there are many resources and tutorials available. 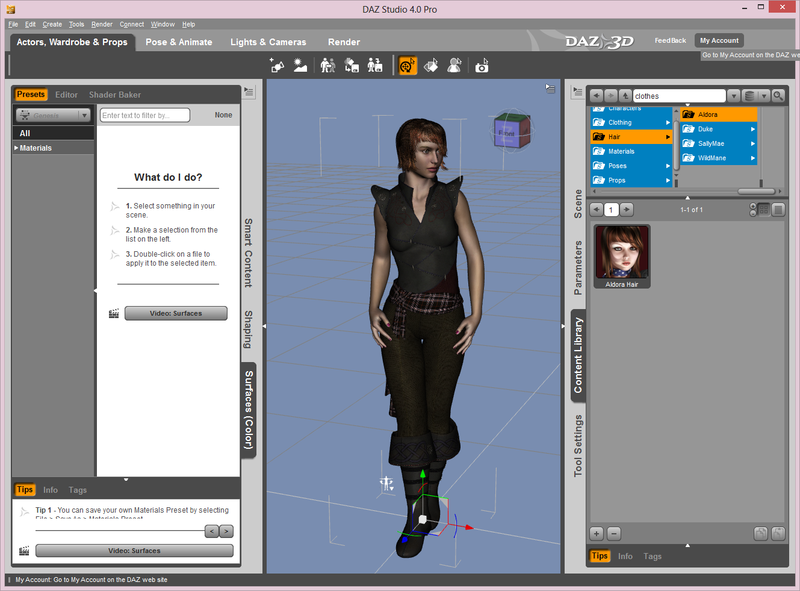 In addition to their higher cost 3D program, Carrara (which is still fairly low-cost at $149.95 and $285.00 for the pro version), DAZ 3D offers several free and low-cost programs. Occasionally they have also allowed a free download of their products for limited times throughout the year. While you might have to devote more time to learning how to use these programs, there are many sites out there offering videos and tutorials to help you learn. 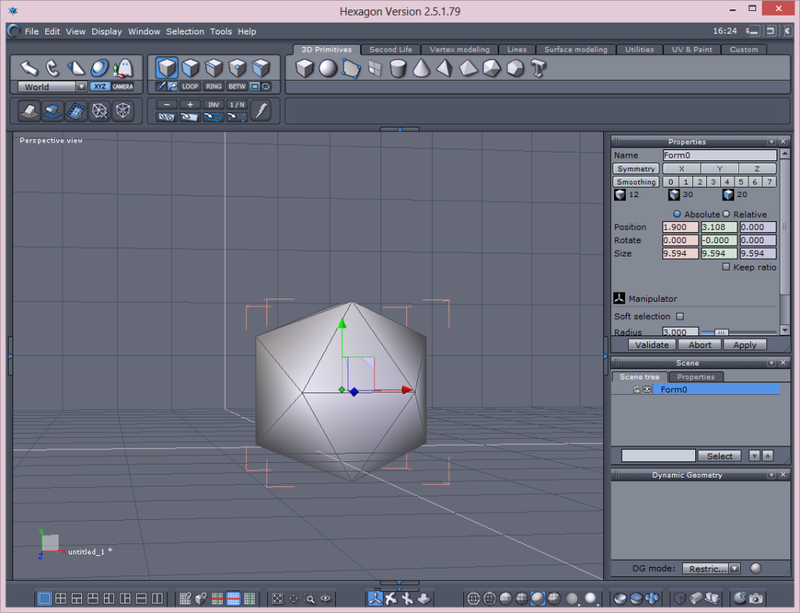 Hexagon – this free, computer-based program allows you to create 3D models. 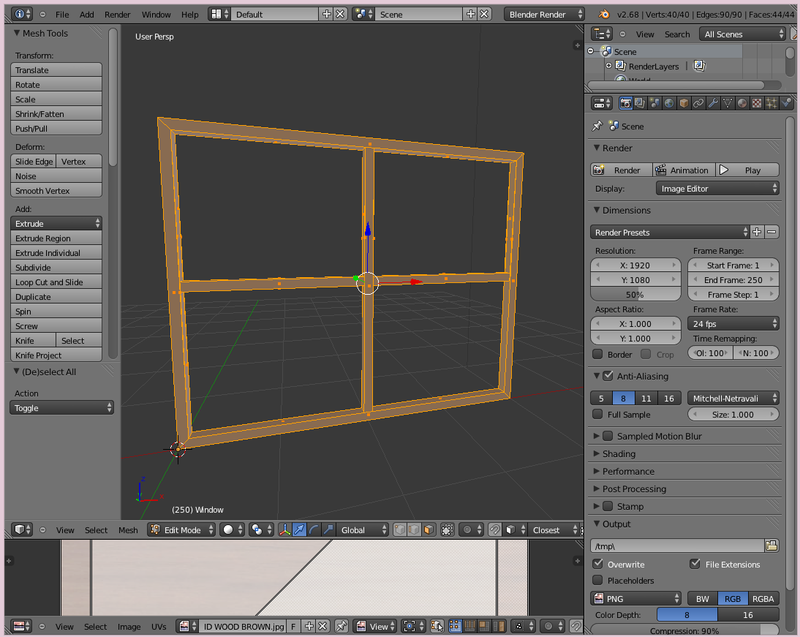 Below is a screenshot of the interface showing a basic 3D object. DAZ Studio – this is a free, computer-based program that allows you to create 3D models, scenes, and artwork along with animations and poses. While I've posted this in the advanced section so it could be grouped with the other Daz products, DAZ Studio is actually very easy to use. Below is a screenshot of the interface. My main use of it at this time is to create poses for 3D models of people. Unity3D – this is a free, computer-based program that can be used to create 3D models. However, most people seem to be using this program to develop 3D environments into which they place 3D models made in other programs. Unity3D is a full-featured, advanced software package that takes some time to learn. Like the other programs listed in this post, there are many sites available online where you can find tutorials and other educational resources to help teach you how to use it. There is also a higher cost pro version of the program available, but most people can get by using the free version – particularly if you are just trying to become familiar with 3D modeling. Below is a screenshot of the interface of the free version showing a scene I created by following a tutorial. If you've been paying any attention to the Every Day Counts website, you might have noticed that 3D Engineered Models are now being promoted by the Every Day Counts program. This is because of the potential for this type of technology to cost effectively accelerate construction. However, in addition to this, 3D engineered models offer many other benefits including the ability to better plan and visualize designs and enhance public outreach. 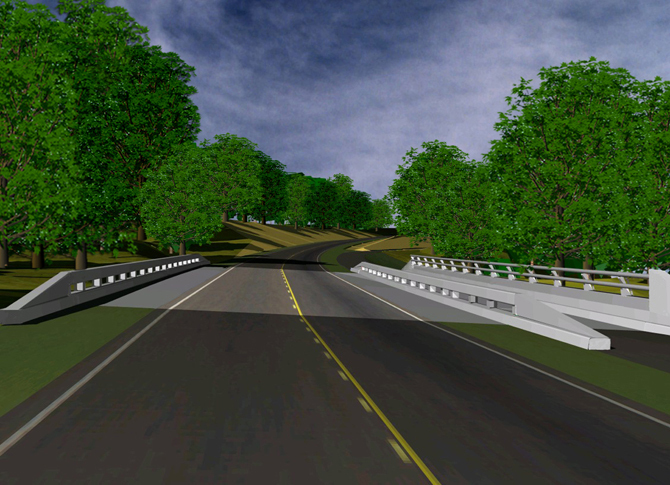 If you or your agency or firm have not yet integrated 3D models into your process and are interested in learning more about this technology, you can check out the growing number of resources posted on the FHWA 3D Engineered Models Website at http://www.fhwa.dot.gov/construction/3d/. Their site offers links to examples of how 3D models have been used in projects along with links to manuals and other guidance of how to integrate and develop 3D models in your own projects. At the end of last year, FHWA also started a year-long webinar training series. Below is a listing of the topics they are offering. You can view past webinars or sign up for future ones at the link given above. For some time I've experimented with creating terrain for use in 3D immersive spaces. Usually I am trying to alter DEM files to create simulations of project sites. But lately I've started to explore creating specific shapes or designs, and I think I've finally found a work flow that might make the whole process a little easier. 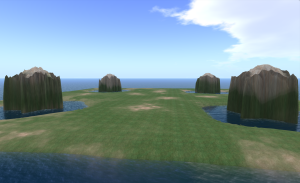 Here is a file I created that can be used in a world like Second Life or OpenSim. If you have estate powers, you can go to the estate menu and upload the file as a RAW file to create this land. It is a square measuring 256 x 256 meters with 4 star-shaped hills rising out of star-shaped water features. If you click this file name, you can download the file for your own use. I am releasing it under a Creative Commons license that would allow you to basically use it for anything except selling it as is. Since this is my first time offering a file I created, please let me know if it does not work for you. A couple years ago I put together an unofficial 3D version of the ADA Toolkit for Local Government. It was based in an immersive environment anyone could visit and experience as an avatar or digital representation of themselves. Normally the ADA Toolkit is only available as an online, primarily text-based document. So I figured the ability to learn it through an engaging and interactive format might offer a much more interesting and possibly memorable experience. Eventually I moved this build over to Kitely – a service which hosts 3D immersive environments created using OpenSimulator software. People who want to visit and stroll through the 3D ADA Toolkit can still do so by visiting Kitely.com, signing up for an account or using an existing Twitter or Facebook account, and then accessing the 3D ADA Toolkit through the use of a viewer that Kitely will install on their computer. But while Kitely makes it very easy for someone to visit the places it hosts, some people are still hesitant to try out this type of experience – particularly those who are new to using an avatar to interact with digital content. So for some time, I have been wanting to create the same build in Unity 3D because it still offers the ability to visit and interact with the information in a 3D format, but does not rely on a login or the installation of a software program in order to view the content. Instead Unity 3D allows everything to work directly in someone's browser with only the installation of a plug-in to the browser. The end result can be closer to the browsing experience people already are familiar with. 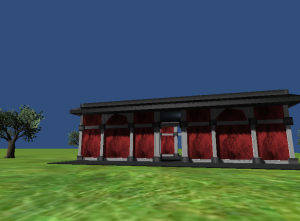 It took some time for me to actually accomplish a build in Unity 3D for several reasons. One was the need to learn the software and interface. Fortunately there are plenty of tutorials out there for this so I was able to at least become comfortable with it over time by following these examples. 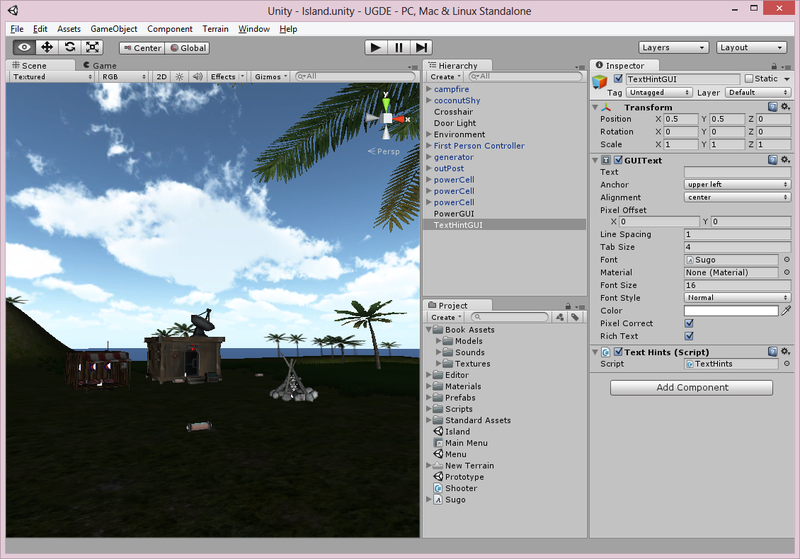 But I still faced the need to create new content and doing so in the Unity 3D environment is not very easy. It definitely is not as easy as creating it in something like OpenSimulator. Then just within the last month or so, the folks who develop the Singularity viewer for OpenSimulator came up with a way to export 3D objects from the OpenSimulator environment. So I was able to export the objects from the 3D ADA Tooklit in OpenSimulator and import them into a Unity 3D build. While that certainly helped move the project along, I quickly figured out there was still a lot more to learn to create an interactive environment. By again researching tutorials, I managed to script some popup messages to simulate what someone would see in the original OpenSimulator build. So at this point I have a very simple example of a portion of the 3D ADA Toolkit for Local Government in a Unity 3D environment. I caution anyone who decides to try it out that it is far from perfect. I need to learn how to do a better job with the messages, perhaps add some NPCs, create more interactive elements, and figure out how to launch a website so that it doesn't take the person out of the Toolkit forcing them to restart it to get back in. It would also be nice to figure out how to keep the flowers from floating just above the ground. Anyway, so far I've only made the welcome area and the historical background of the ADA laws related to right of way interactive – the rest of it has not yet been done. And, again, I don't have the entire toolkit in Unity 3D – only a small portion. If you want to check it out, just click the image below – if you've never run Unity 3D in your browser it will prompt you to install the Unity 3D plugin. And remember if you click anywhere in the Toolkit to access a website, you'll have to relaunch the Toolkit to get back in. Thanks for trying it out! I'd also love to get any type of feedback on it. 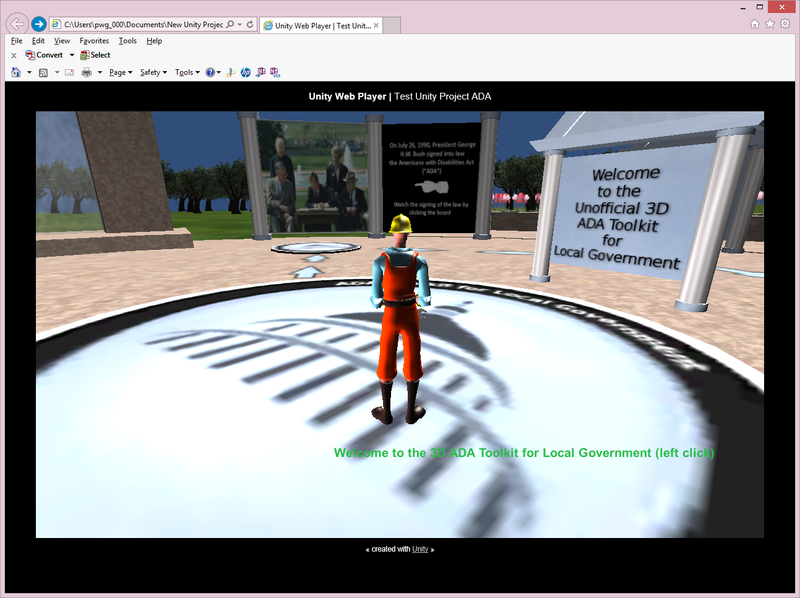 Click the image above to enter the 3D ADA Toolkit for Local Government in Unity 3D in your browser! Over the past several years, most people I knew in the industry chose to ignore what was going on with 3D immersive technology. At one point they might have taken a quick look, realized gaming engines like Second Life were not easily compatible with the CAD products we used, and moved on. Until more recently this compatibility issue might have been true. But thanks to some innovative developments over the last year, it's probably a good idea for the industry to start paying more attention. There are a few examples out there that were created over the past few years by some of us in the AEC industry demonstrating what can be done with software like Second Life and related tools like OpenSimulator (OpenSim). While most of us set up small concept builds, some people like Jon Brouchoud developed larger models to assist cities in urban planning using products like Unity3D. And companies like Daden have taken a project from concepts created in Second Life through to the final construction and ribbon cutting of the actual building (Birmingham Library). 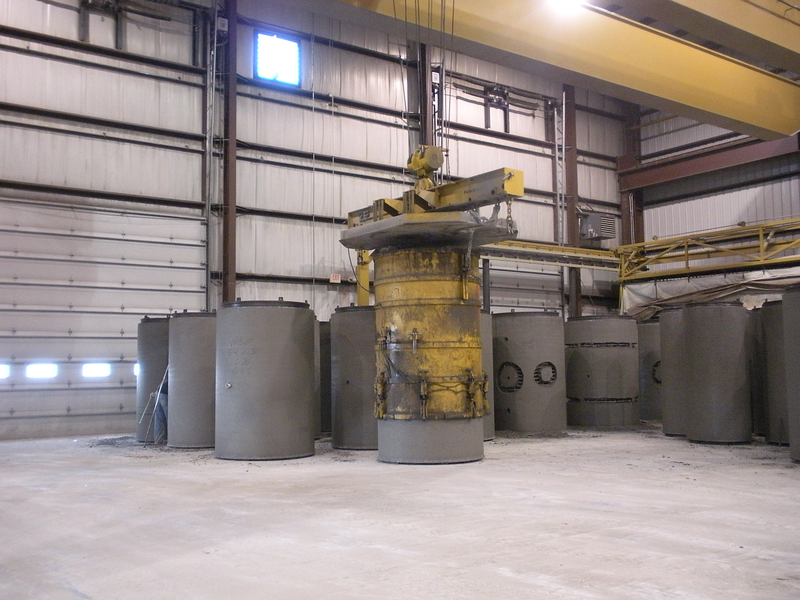 But the challenge was always integrating our work in CAD with these 3D software packages – there just was no capability to move our work between the two environments. Initially it seemed it could not be done because software like Second Life or OpenSimulator would not allow imports of 3D objects created in CAD or other 3D software. 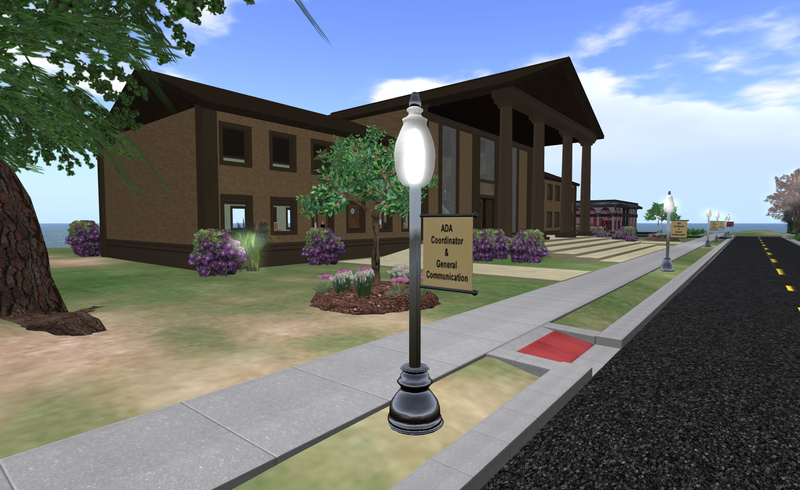 But eventually Second Life and OpenSim developed the ability to allow mesh objects to be brought into the environment. Then the problem became trying to apply the textures or images to those imported 3D objects. We were used to easily and quickly applying textures to 3D objects created in Second Life/OpenSim. However, we did not have this same functionality with imported 3D models. 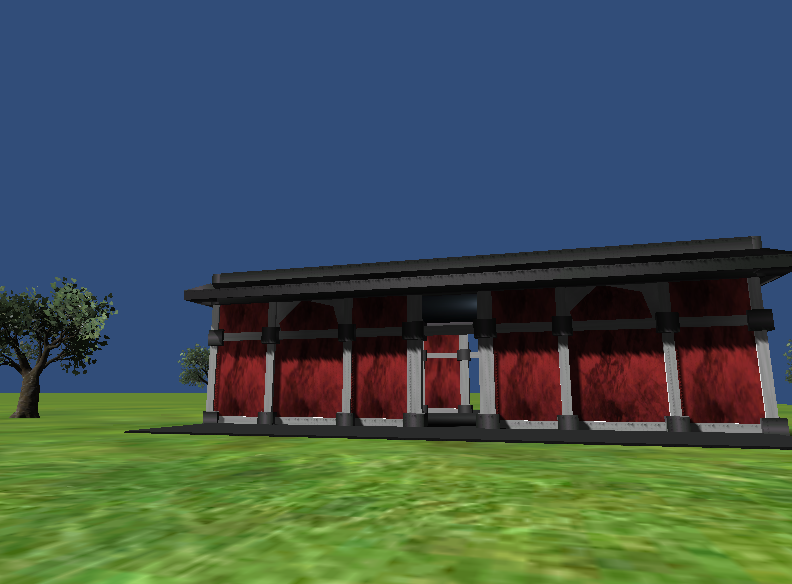 Below is a building I created entirely in OpenSim. The textures you see on the building were also applied directly to the building in that software. If I wanted to change one of them all I would have to do is choose the element I want to change then select a new color or texture. But if this object had been imported, I could not as easily change the images or colors applied to it since the textures would have been created and mapped to specific elements of the object in another program. You can only change the individual colors or textures by going back into a 3D editing program or another graphic program and changing the texture or the mapping there. You could not swap them out in Second Life/OpenSim or Unity3D. Another problem was that you could not easily export a 3D build created in a place like Second Life or OpenSim for use in CAD or other 3D programs. This functionality would be highly useful for engineers and architects who could develop a concept build in Second Life/OpenSim and then export to a CAD program for development of final plans. It would also be useful to export objects for use in Unity3D because builds created in that software can be set up to be viewed by anyone through a web browser – no special software viewer is needed. This lack of ability to export work turned away a lot of engineers because they would not want to spend a lot of time building something in Second Life or OpenSim then have to recreate it in CAD. The good news is that all these issues with importing, exporting, and texturing seem to have been solved. 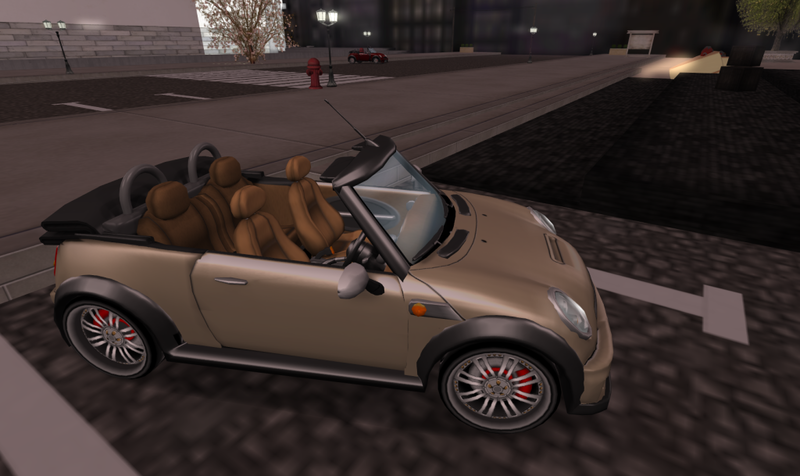 The solution came about through a third party provider of the viewer software used to access the 3D environment of places like Second Life and OpenSim. 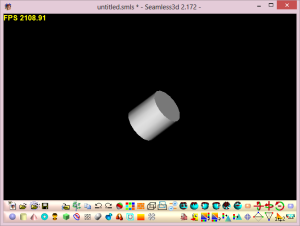 In the photo below I am using the most recent Singularity viewer to export the 3D object I created in OpenSim. As part of the the export process, the textures are automatically mapped to the right locations. It took no time at all to export the building to my computer as a Collada file. So the bottom line on this is that because of the developments in the Second Life and OpenSim software and in the Singularity viewer, 3D objects and their textures can now be easily and quickly exported from these environments and brought into any other software that accepts a Collada file. 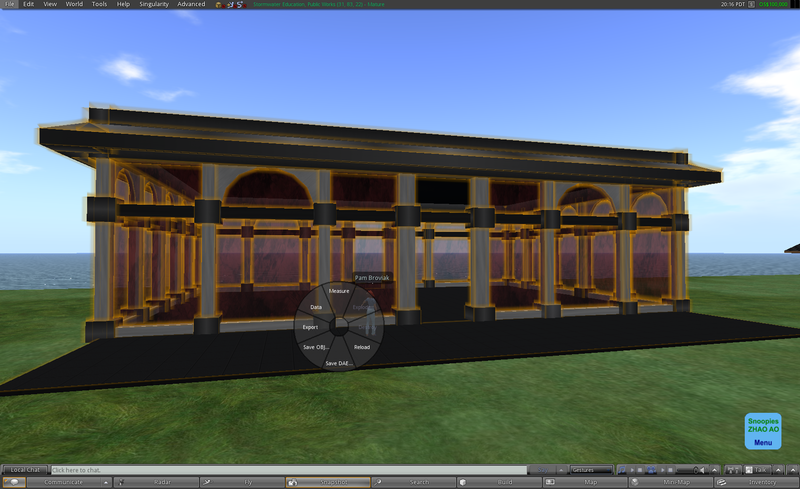 And any Collada file can easily be imported into the Second Life/OpenSim environment. Because of this we can now make a 3D object that is textured and to scale using software like Second Life or OpenSim (which by the way is free to download and use although Second Life does charge a very small fee for texture uploads) then export this object for use in any other program that accepts a Collada file. Now, the surprising point in all this for me was that at no point in this work flow did I use CAD at all to create these objects. I guess I had always thought I would want to create the object in CAD and only bring it into these environments for visualization and simulation. But because of these developments now I can do all that entirely without using CAD. However, I was still thinking I would eventually want to bring this into CAD when I am ready to create the actual plans. But based on a few conversations I had over the last week I'm starting to wonder if that is the direction I should be thinking. The first feedback I received was from a representative of one of the two major civil CAD companies. We talked a little about integrating CAD with gaming engines before he gave a presentation at a conference I attended. Then during his presentation, he announced, "we are engineers; we are not gamers." After hearing this definitive rejection by a major CAD company of all that looks, smells, or feels like a gaming engine, I was happy to find a totally opposite viewpoint from a representative of the other large civil CAD company. 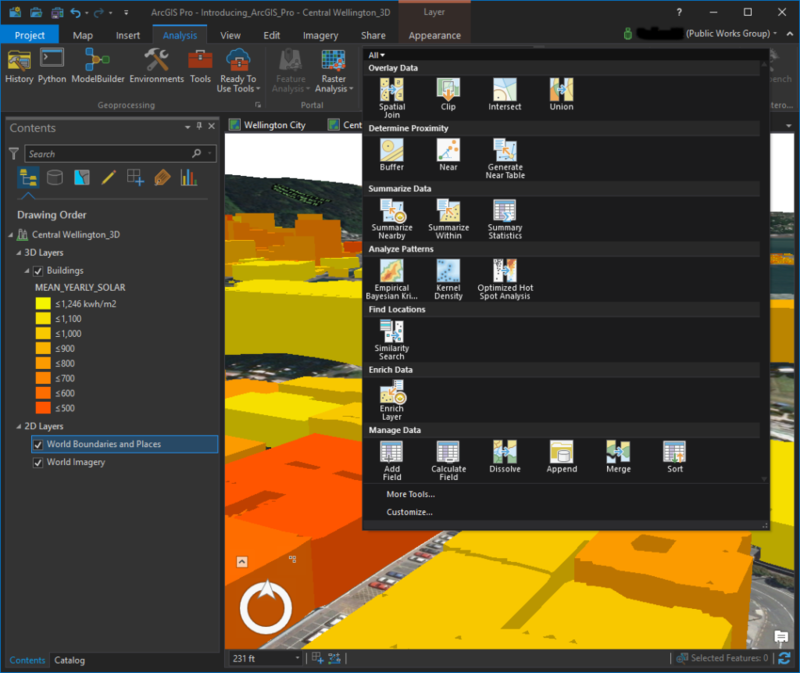 That person had called me to share his excitement at seeing how his company is integrating the code used for their own 3D and animation products into their Civil CAD product. He also said they were adding the ability to read and use data in the CAD environment and were about to release a cloud subscription package. While I was excited to hear about these advances, I was particularly interested in the cloud package. His company's software can already import/export 3D models while the other cannot. And If the cloud package is affordable enough, I was thinking I might be able to take advantage of that option. My final conversation regarding 3D models occurred with another engineer during a meeting. He shared with us a picture of a culvert he created in Google Sketchup. He was impressed because he could use free software to easily create something that allowed all of us to better visualize his design. His opinion was basically why use something as complicated and expensive as CAD when you get such great results from a low cost program that is so easy to use. So after mulling all that over in my mind, I started wondering if someday we won't need CAD anymore. Perhaps one day engineers will build entirely in a "gaming engine" then export the file to suppliers and contractors who have their own software driven equipment that can calculate quantities, order materials, and develop and ship what is needed to assemble it all on site. I realize this might seem a little farfetched today, but is it really impossible? After all, without ever touching CAD, I already have the ability to take the file I exported of my 3D building built entirely in OpenSim that you see in the photos above and send it to any one of the many 3D printing companies and have it "constructed." So, is it really so wrong to think this could some day be done on a larger scale?